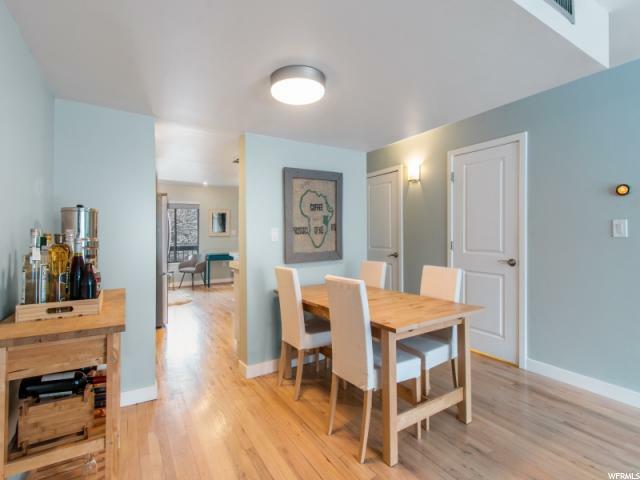 If downtown living is what you crave this chic updated property is perfect for you. 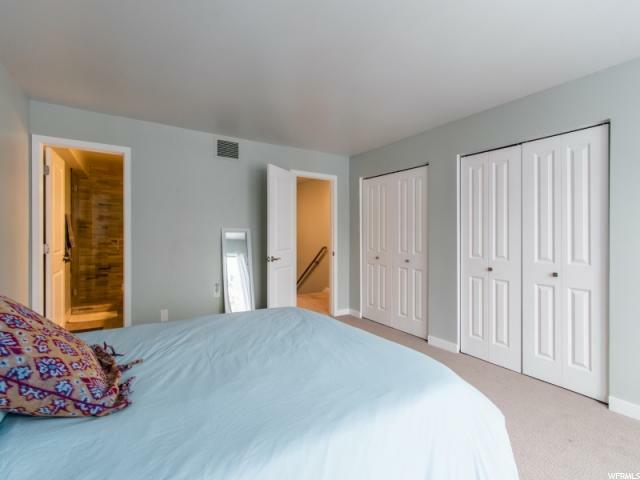 Every inch is immaculate. 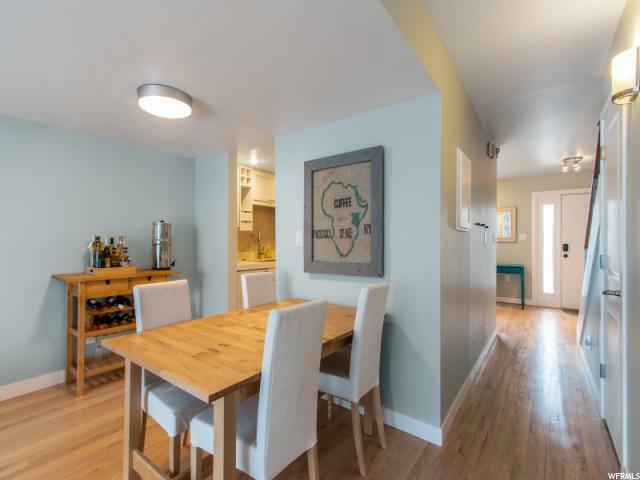 Appraised above current list price ($20k) and a clean home inspection revealed nothing. 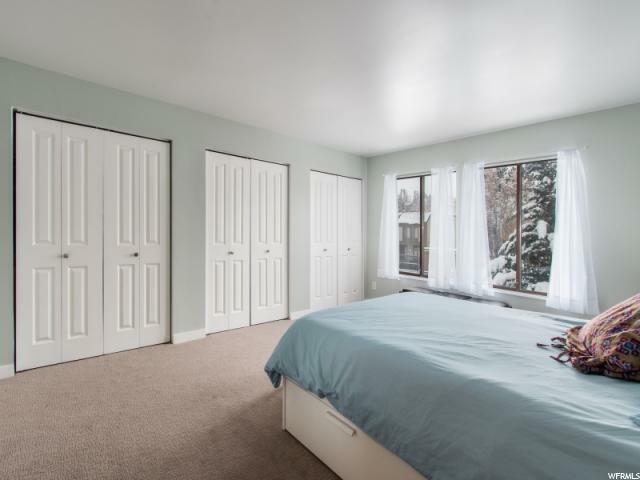 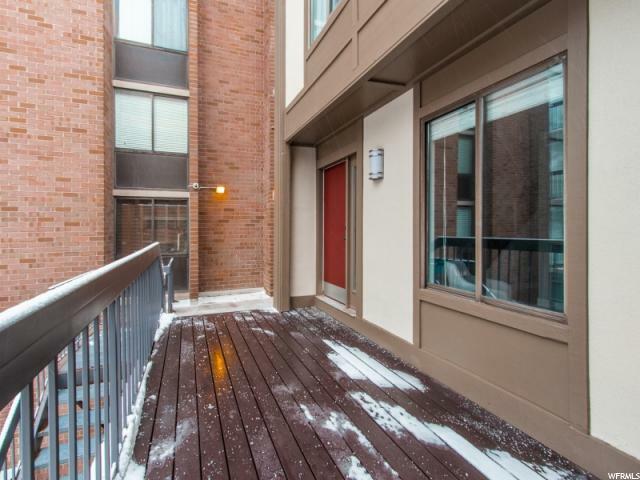 Row end townhome waking distance from Temple Square and City Creek. 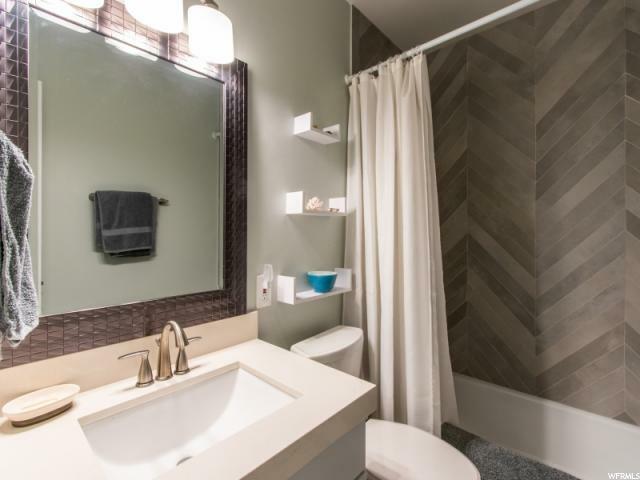 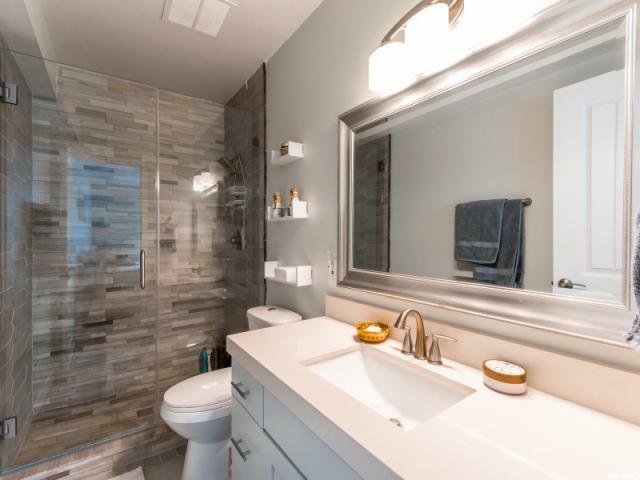 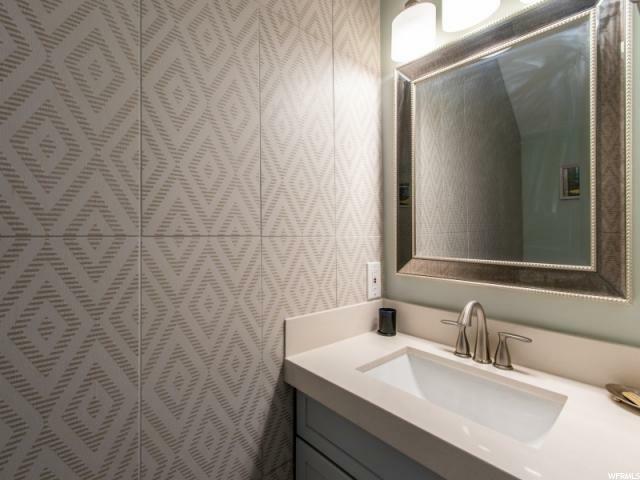 Hardwood floors, updated plumbing, silestone countertops, updated carpet, paint, light fixtures, tile work in bathrooms and European glass shower were all new as of end 2016. 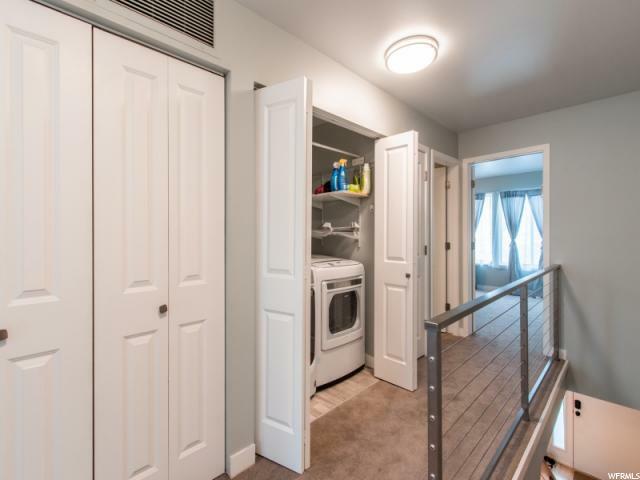 New furnace, hot water tank, AC, washer and dryer all new since 2017 and all included. 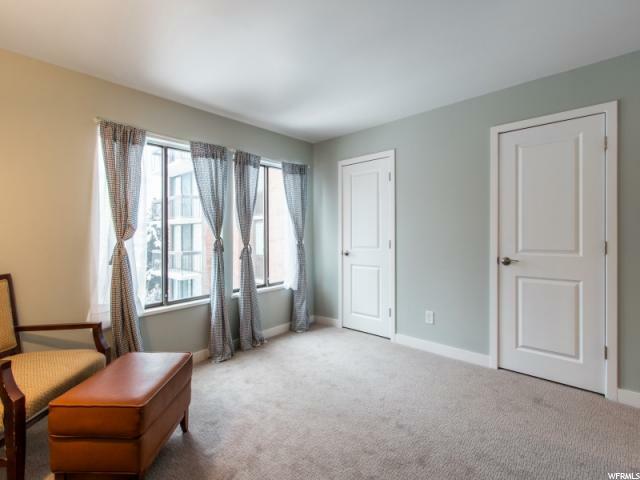 Open and spacious with its own private patio, a great place to entertain. 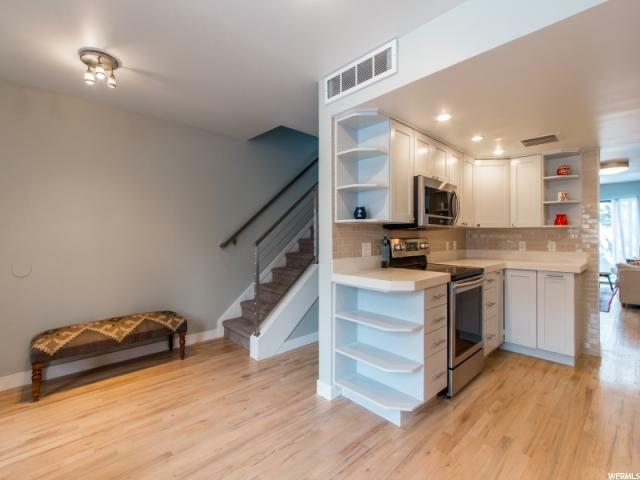 HOA includes so many awesome amenities. 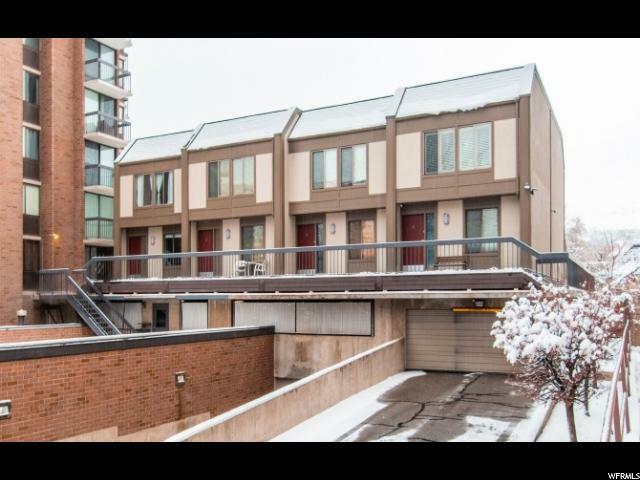 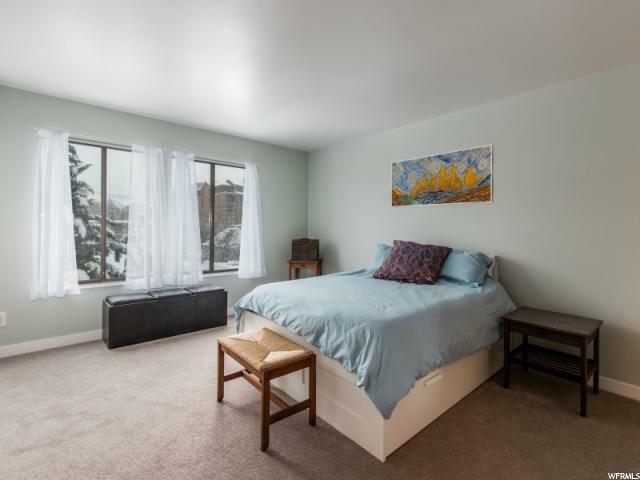 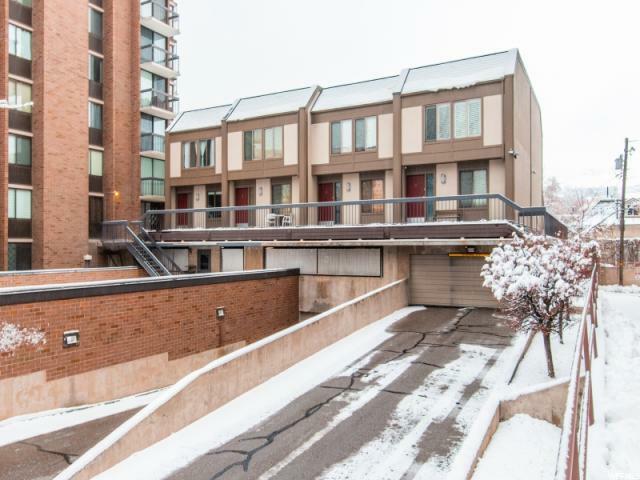 A parking spot is included and below the condo with an additional storage room, great for a bike, skis or stroller. 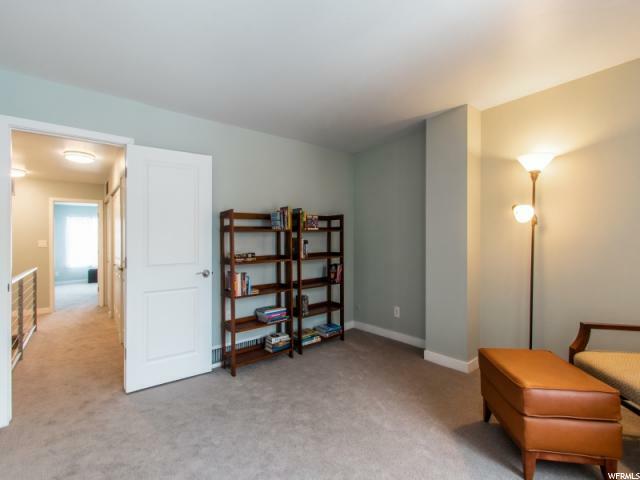 Google Fiber is available in this HOA. 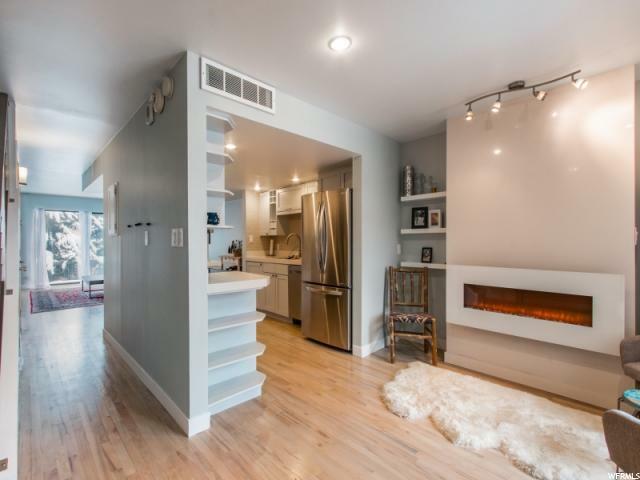 Nest is included. 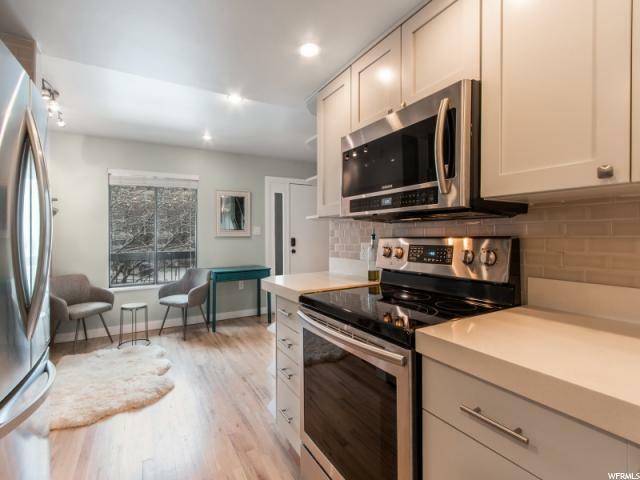 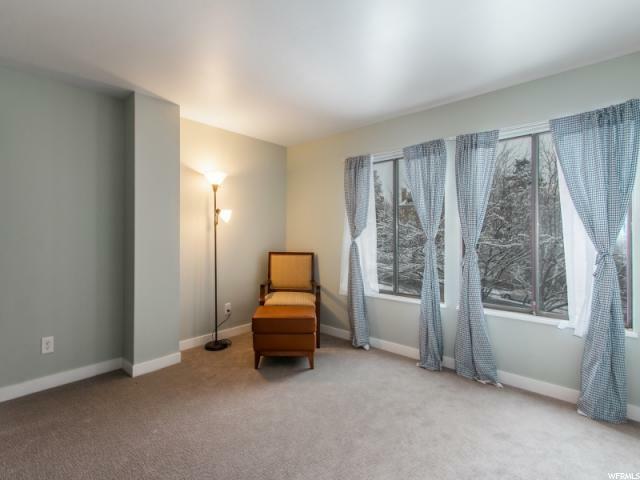 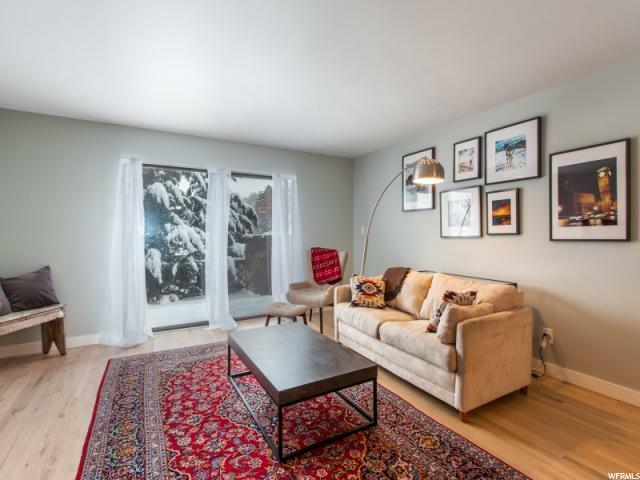 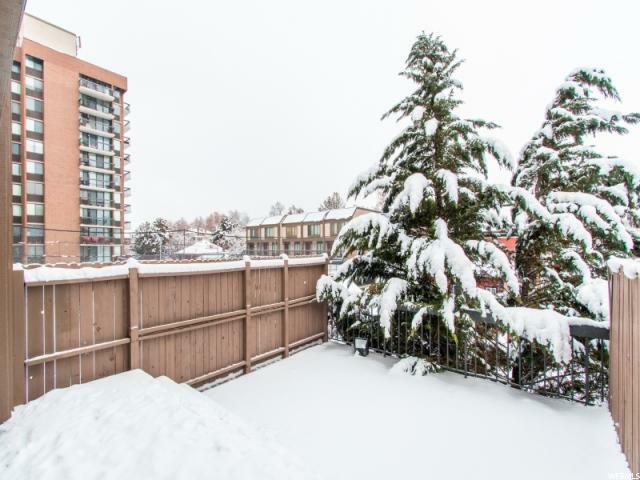 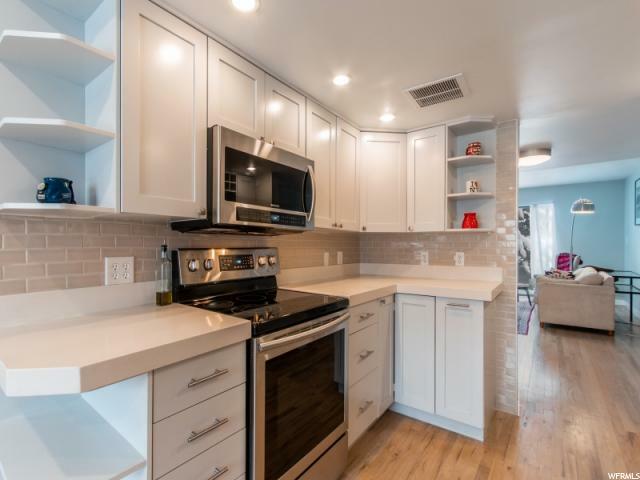 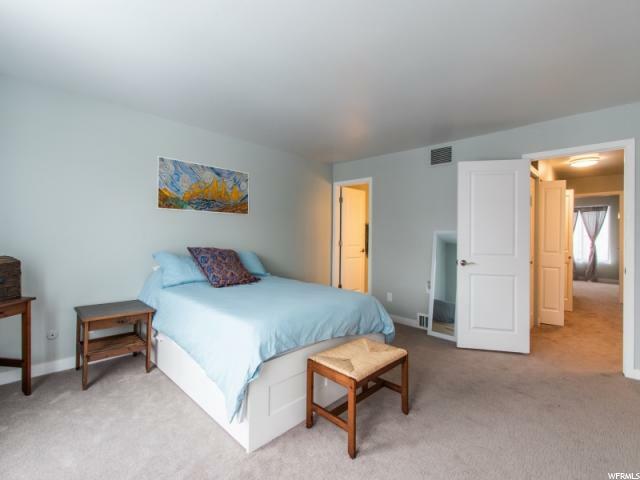 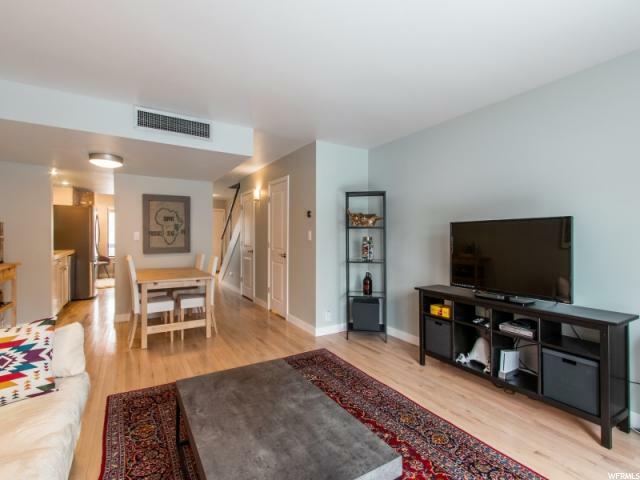 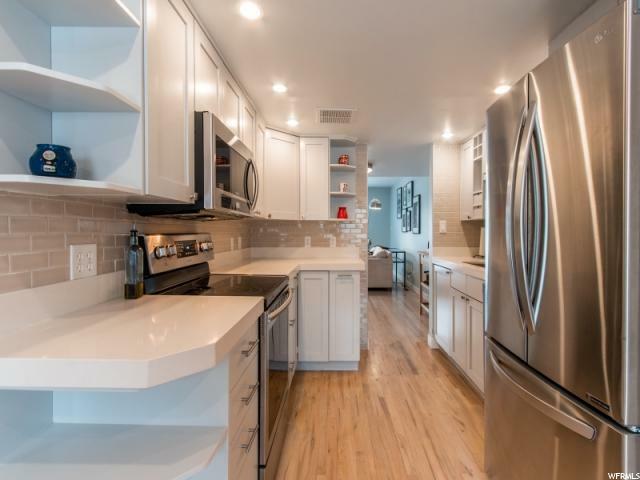 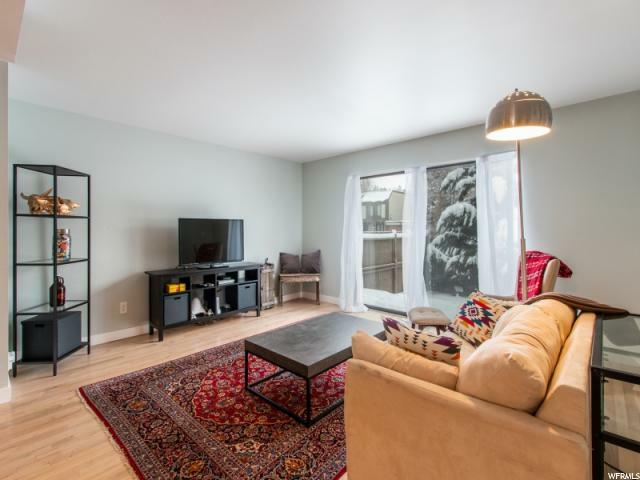 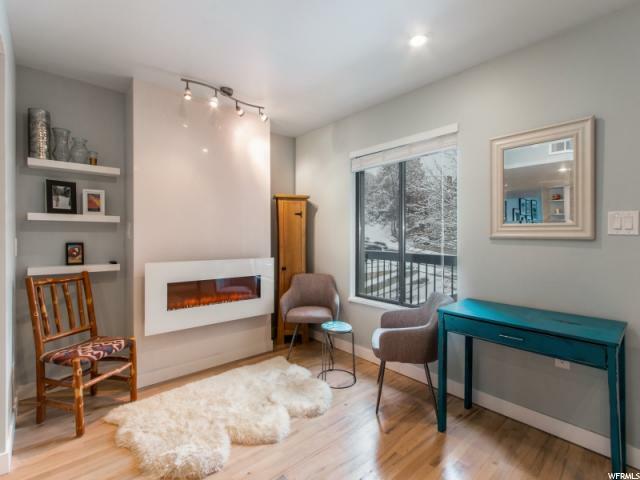 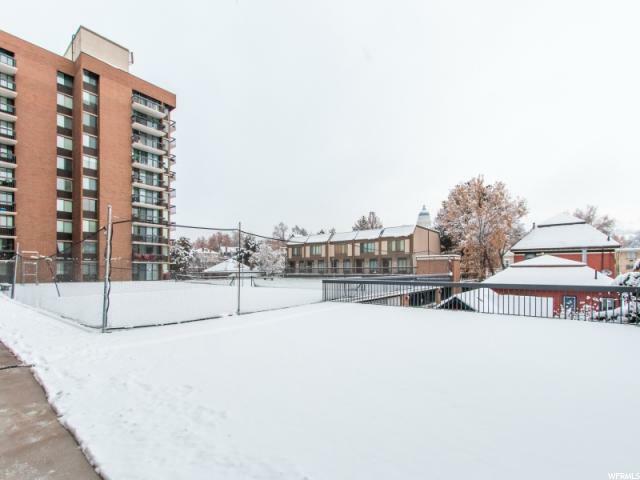 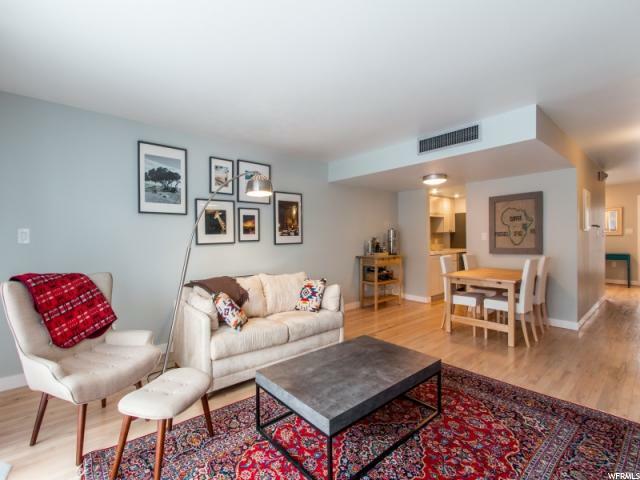 I would like more information regarding the property at 123 E SECOND AVE Unit T6, Salt Lake City UT 84103 - (MLS #1573368).